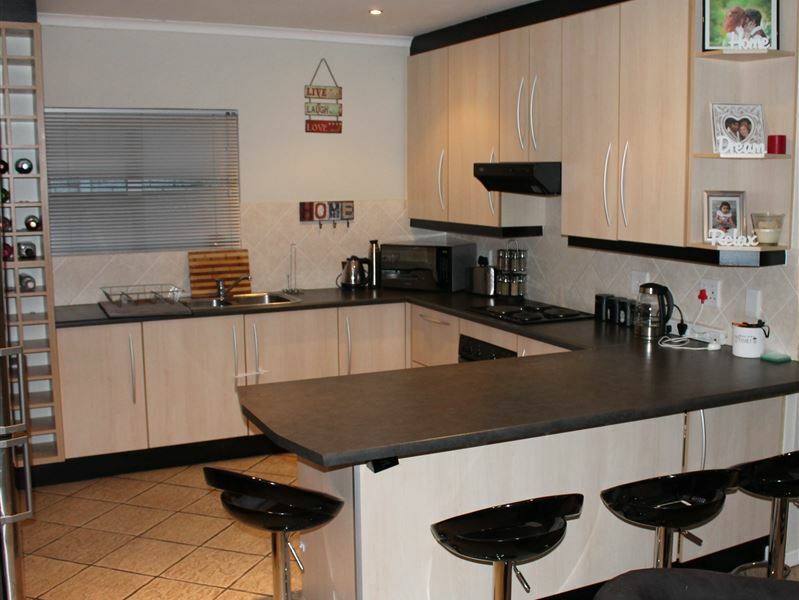 This is a lovely self-catering townhouse situated in a secure complex, in East London. 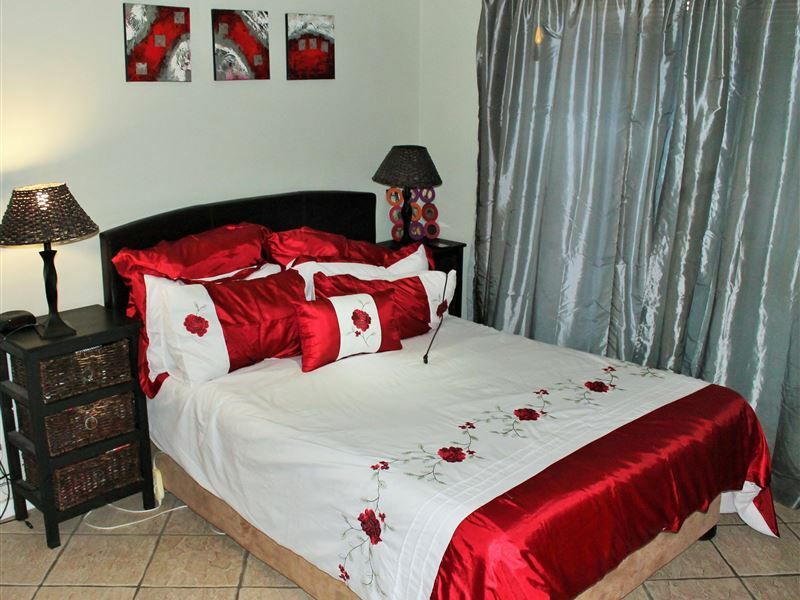 It is only a short drive to the Hemmingways Mall, and a 10-minute drive to the beach. 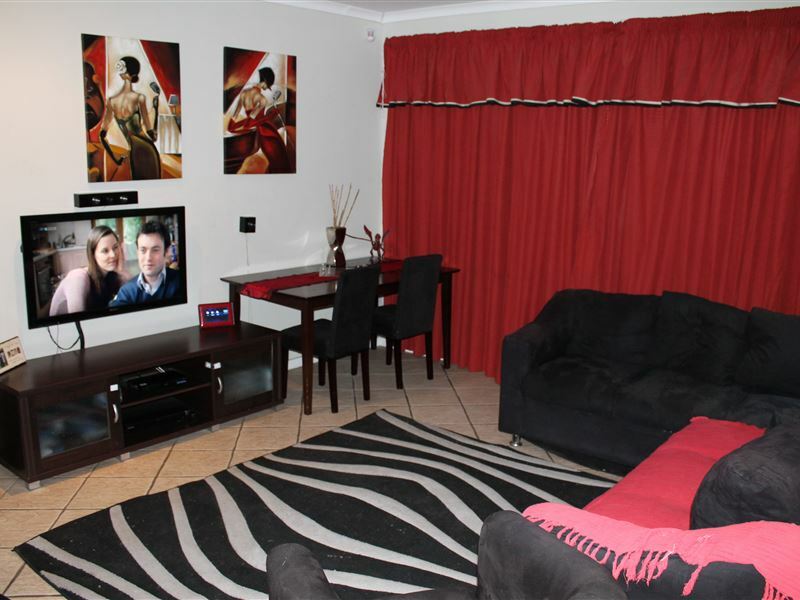 The house consists of two bedrooms, a full bathroom, an open-plan living area with a TV and DStv, and a fully equipped kitchen. 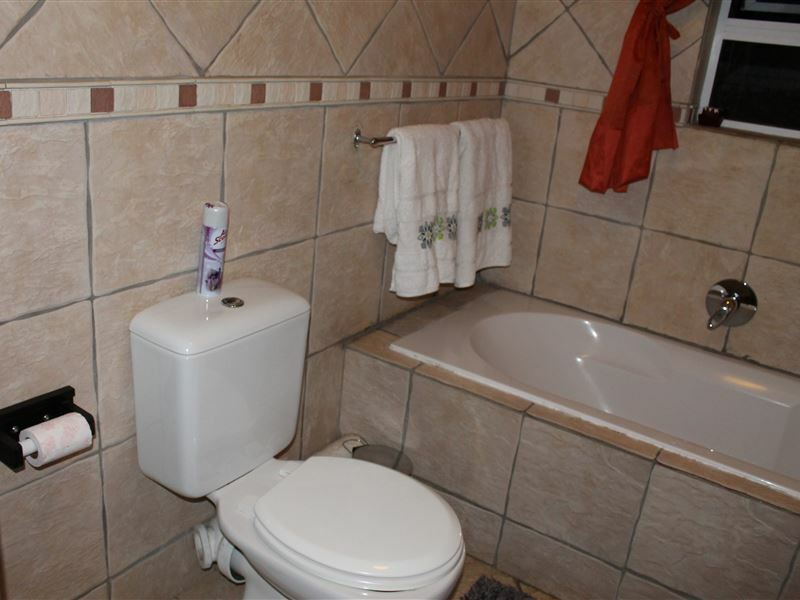 All bedding and towels are provided, serviced daily. 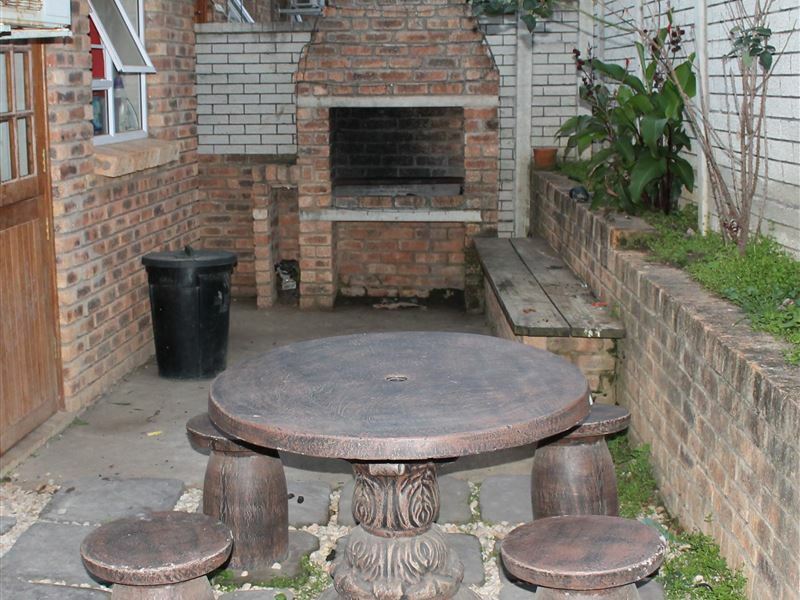 There is a small patio with built-in braai facilities and outdoor furniture. A single lock-up garage is available for one vehicle.